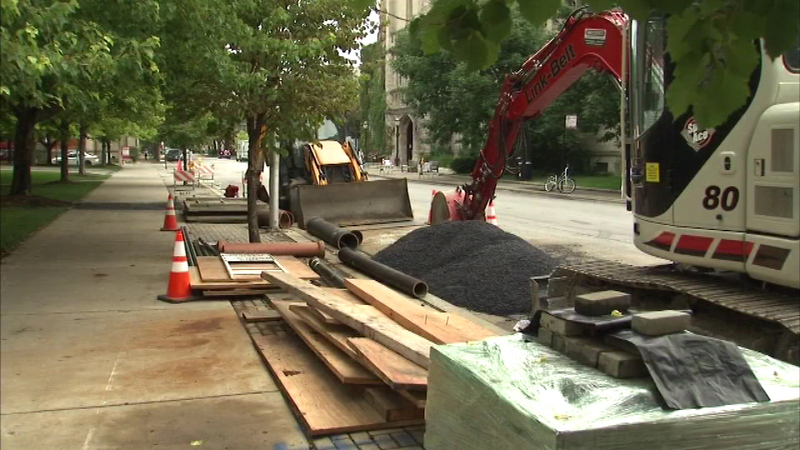 The Chicago Department of Water Management has issued a water boil order for parts of Hyde Park, including portions of the University of Chicago campus. CHICAGO (WLS) -- The Chicago Department of Water Management has issued a water boil order for parts of Hyde Park, including portions of the University of Chicago campus. The order is in effect for buildings in the area bordered by 56th Street, 59th Street, Dorchester Avenue and Cottage Grove Avenue, officials said. The order will remain in effect until at least Sunday morning for quality testing. Officials say a water main that was not properly flushed was installed Friday in the 1100-block of 57th Street. Residents are asked to boil water for five minutes before consuming.